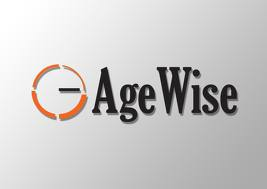 The Age Wise programme helps organisations to comply with equality legislation and provide a quality service based on an equality ethos. · Organisations providing services or making decisions affecting the lives of older people. · All levels and disciplines within the organisation from volunteers and CE/TUS participants, to front-line staff and managers.